There are around 5 Mobile Network companies in Pakistan which have introduced many cheap Night call packages which costs just 2,3 to Rs to talk for an hour. These night packages have became very popular among young girls and boys who uses them to talk all night with each other. Its happening from last 3,4 years but now its seems like its time for the end of such packages. 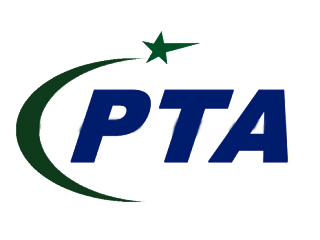 A committee of Pakistan's senate has directed PTA to close all night packages because they are destroying Pakistani Youth. Although PTA has got the orders from Senate Committee but PTA has not yet forwarded the orders to any Mobile Network company. Night packages are effecting Characters, Health and Education of Pakistani Youth.